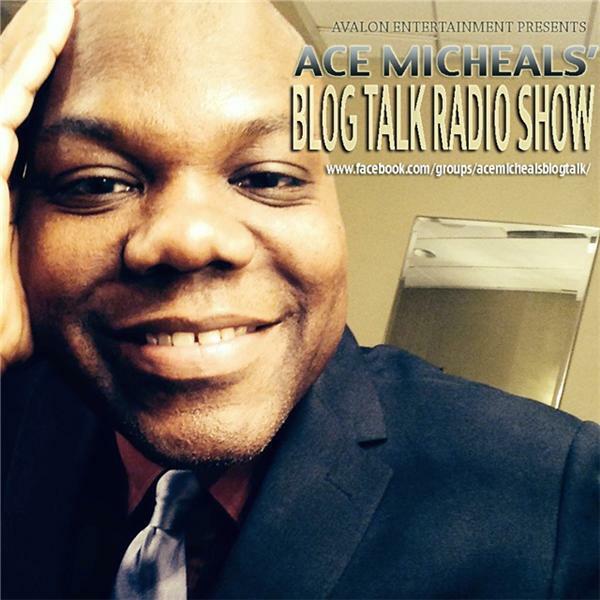 If you liked this show, you should follow Ace Micheals Blog Talk Radio. FEATURE GUESTS - We love to keep our show exciting and interesting. We encourage you to call in regularly and promote your events and give your outstanding insights on all our topics. FIRST SHOW IS ALWAYS FREE. If you provide us with "talking points" via email to beonthebuzz@yahoo.com 24 HOURS in advance we can center the questions on your interest. If you forward a song in .mp3 or .wav format we can play it on the show.